Plus Access To Dr. Mark Tong’s Live 32 Minute Training Video! For A Limited Time Only! 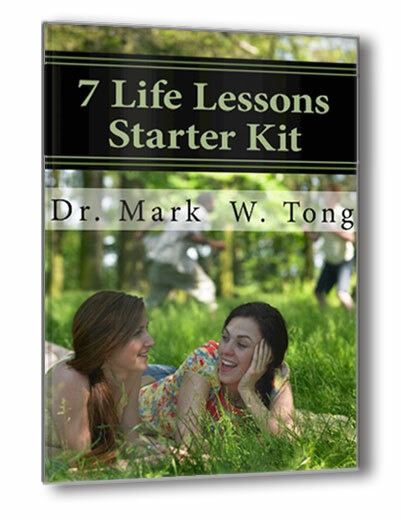 Get Your FREE Copy of Introduction To The 7 Life Lessons PLUS Dr. Mark Tong’s 32 Minute Training Video … Absolutely FREE! Click Here to Get Your FREE 7 Life Lessons Starter Kit & Bonuses Now! What is The 7 Life Lessons? Let me introduce myself. 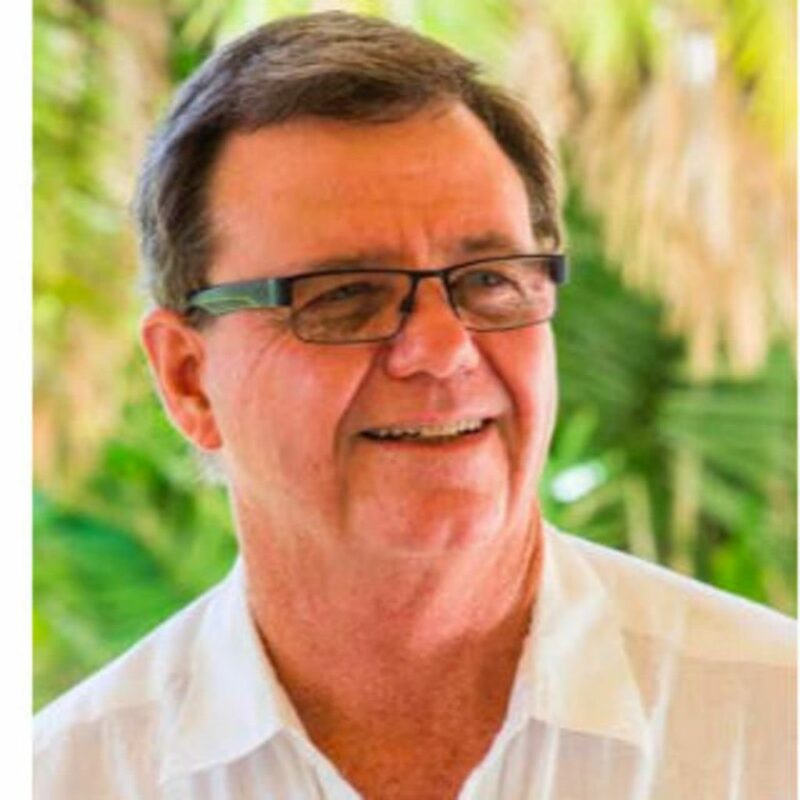 My name is Dr. Mark Tong and I am a Spiritual Healer and Teacher who discovered and uncovered the “Life Lessons” that every person must deal with in the unfoldment of their own Spiritua growth. Let’s face it, we are all here learning and dealing with Spiritual lessons. The challenge with these lessons is having the awareness and knowing of what these lessons are and what is needed to complete the lesson(s). Seeing and understanding your own “Life Lessons” can be difficult, and it can be challenging to identify and understand, let alone learn from them. I’ve created a “Starter Kit” to introduce you to the “7 Life Lessons” where you will hear all about “Life Lessons” and how to identify, and more importantly, see the value in learning from the lessons so they will never repeat. PLUS BONUS VIDEO! 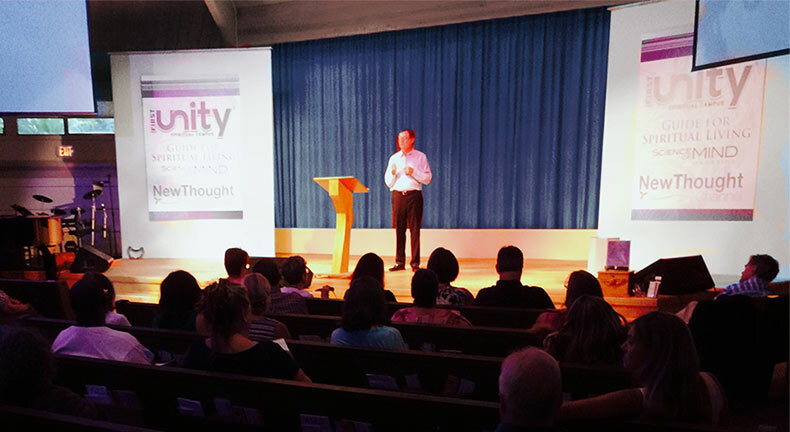 Watch and hear Dr. Tong present the "7 Life Lessons" live, on stage after channeling the lessons the night before. Click The Button Below And Get Your Own Seven Life Lesson Starter Kit! The biggest challenge in working with The 7 Life Lessons is knowing what the lessons are and what events they are tied to. Once it is brought to awareness that it is ‘only’ a specific lesson, you can then begin to process and proceed forward with the lesson. Copyright © 2019 Healing International, LLC, All Rights Reserved. Enter Your Email Below to Get Instant Access To Your Own Starter Kit! 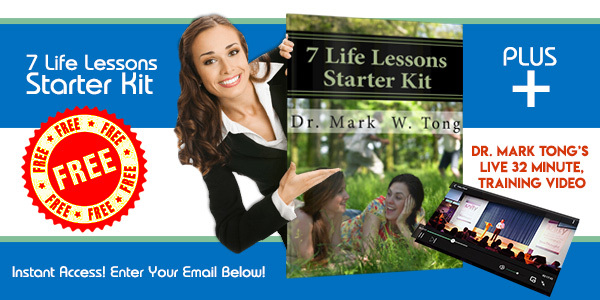 Yes, Send Me the FREE 7 Life Lessons Starter Kit!